This tutorial will show you how you can embed a video to your course! If you found that perfect video you want to add to your course, you can do that with an Embed page. 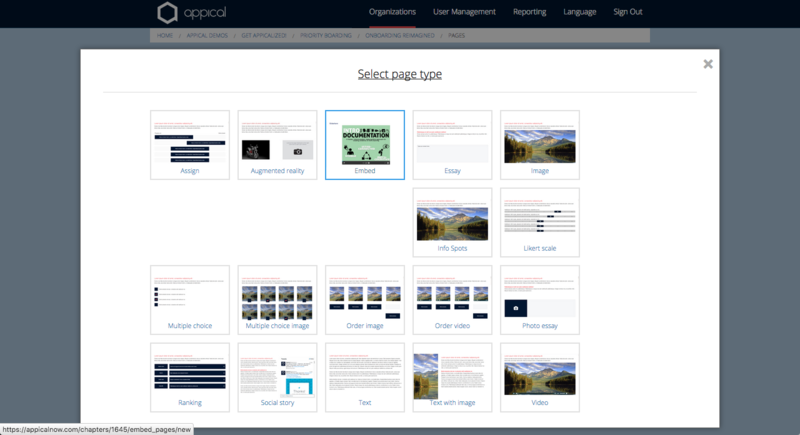 Using an Embed pages for videos can greatly reduce your course's loading time. Go to the chapter you want to embed the video in and create an Embed Page. Embedding generally works with iFrame codes. But don't worry! You won't have to do any coding yourself. Most sites automatically generate the code for you. Today we will be using a YouTube video as an example. When you find that video you want to Embed, go to the sharing option underneath the video. Then select the Embed option. Copy the whole line of coding you see there and then continue to the next step. 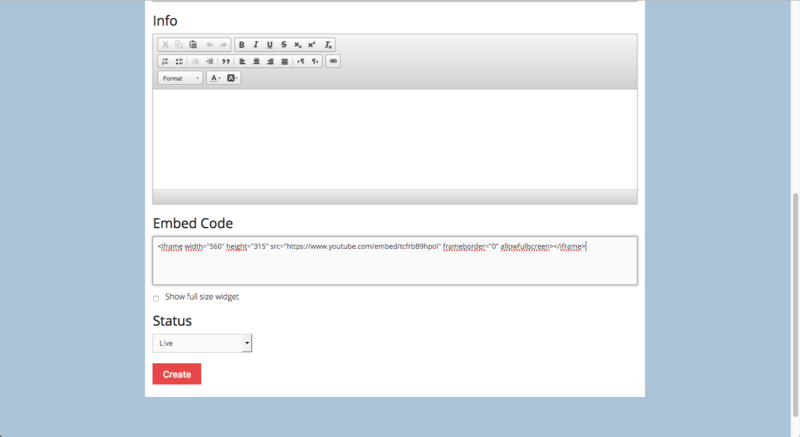 Go back to the Embed page you previously created and paste the code in the last textfield. Press "Create" and there you have it. You just successfully Embedded a video in your course.